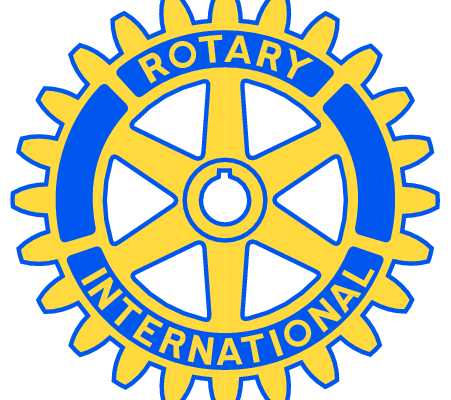 When Crooner Ron Manfield and the 18-piece Bob Cary Orchestra take the stage at the Oakville Centre, 2 pm November 23, Rotary’s international fight to eradicate polio will be the chief benefactor. 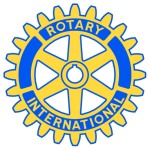 Long-time Rotarian Manfield decided to donate a portion of net proceeds to The Rotary Foundation’s Polio Eradication fundraising initiative in partnership with the Bill and Melinda Gates Foundation. Where big bands are concerned, conductor and legendary trumpeter Bob Cary is the real deal. He’s a veteran of both Dorsey bands, who’s played with the legendary Judy Garland at Carnegie Hall, Peggy Lee, Tony Bennett and as well as Sonny and Cher. Bob is a member of the International Trumpet Guide, and the Glenn Miller Appreciation Society in the UK. The highlight of the tour, which began earlier in 2014, is crooner Manfield’s performance of the ballad he penned “All for Julie” accompanied by the orchestra under Bob Cary. Joining the band on stage will be special guest chanteuse Sharon Smith. “All for Julie,” forms the basis of the story behind a dramatic feature film in development for which Manfield is producer and writing the score. “It’s a love-story drama that has echoes of great tragedy,” he comments. The screenplay, based upon Manfield’s original idea, was written by multiple-award winning TV producer and documentary maker Richard M. Landau. November 23 tickets are available through OakvilleCentre.ca website or at the door for $45. “I am honoured to offer proceeds from this concert to the important polio eradication effort and I know my fellow Rotarians will agree,” Manfield adds. Rotary International’s Polio Plus program has immunized over 2.8 billion children in an effort to eradicate polio world-wide. In the pursuit of this goal, Rotary partnered with the Bill and Melinda Gates foundation and WHO. Rotary clubs are now striving to eradicate polio in the last three nations where polio is endemic – Pakistan, Afghanistan and Nigeria.